He is, of course, referring to his current object of affection, Jennylyn Mercado. 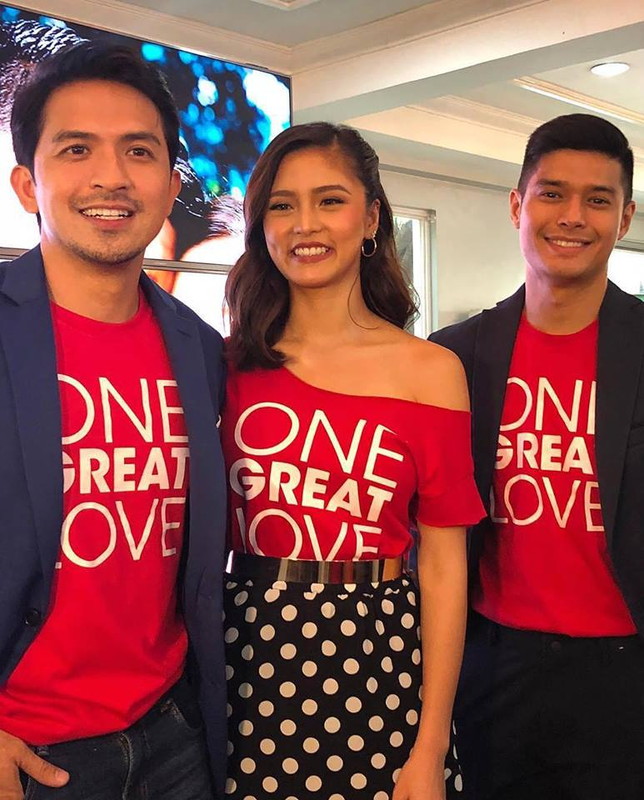 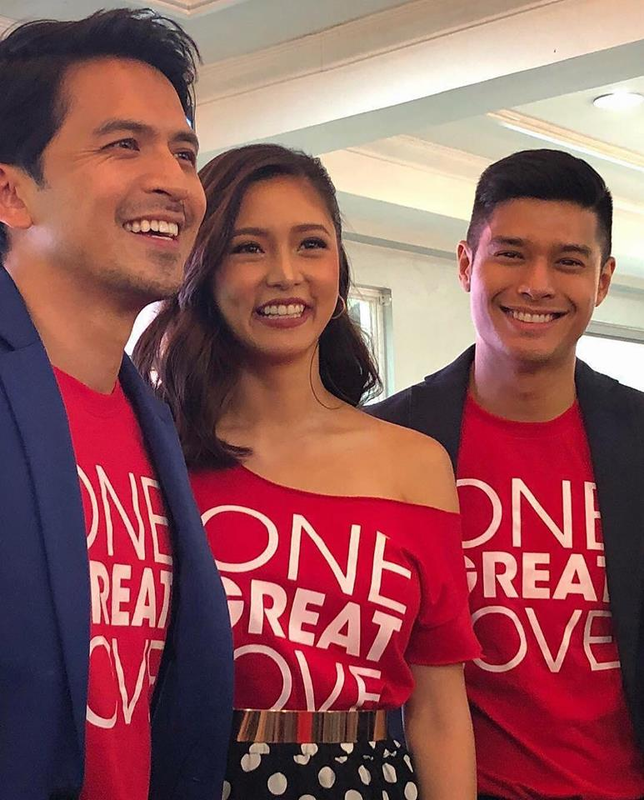 “One Great Love” opens in theaters on Christmas Day. 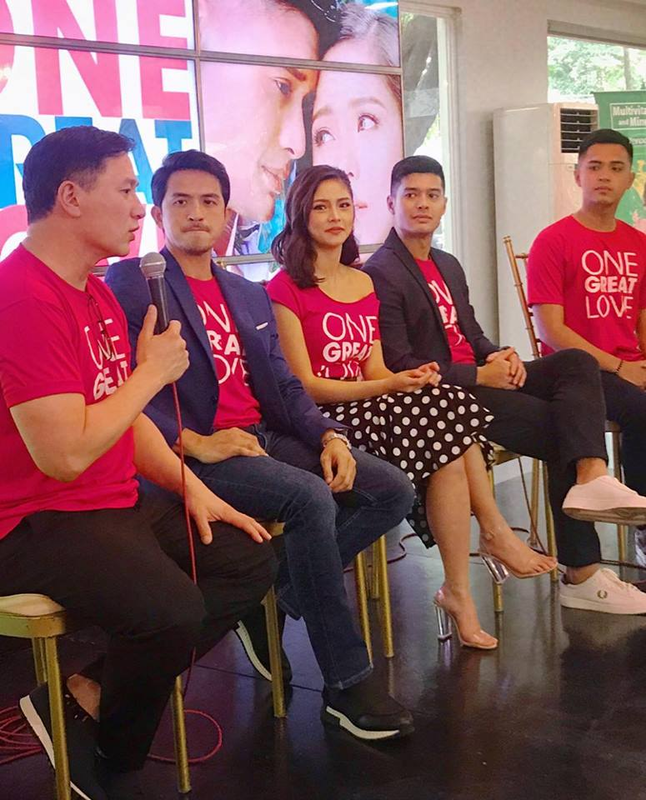 “After watching our movie, viewers will have a clearer idea of what a great love truly is,” adds Dennis.